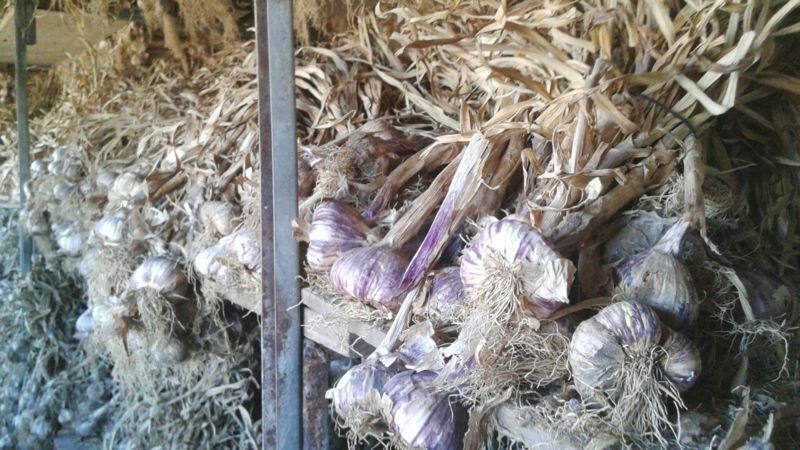 Ajos Luises is a company with more than 15 years old engaged in the production and marketing of different varieties of garlic (white, violet, chinese). Our store is in Vallelado, province of Segovia (Spain), a town renowned for its tradition of this crop. 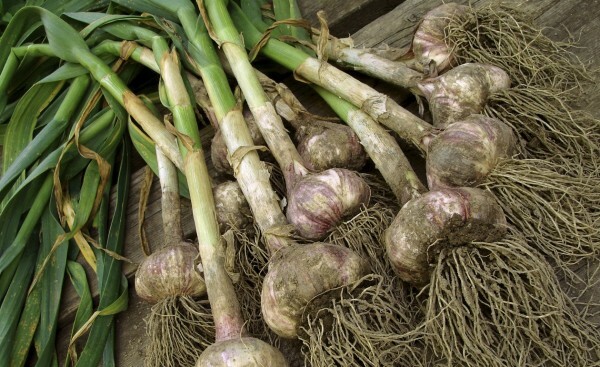 In Ajos Luises we take care all phases of production, from seed selection, sowing, harvesting, classification and product selection, till packaging for marketing. We select seed with high quality, as it is key to get a good performance and high quality at harvest. 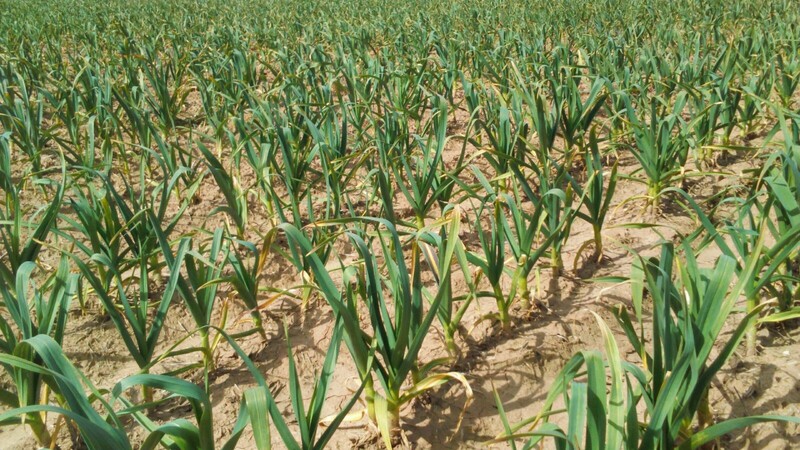 We get an optimal development of the plant by fertilizing the land and an irrigation control according on weather conditions. The harvesting is mostly done with stalk. Then natural drying. 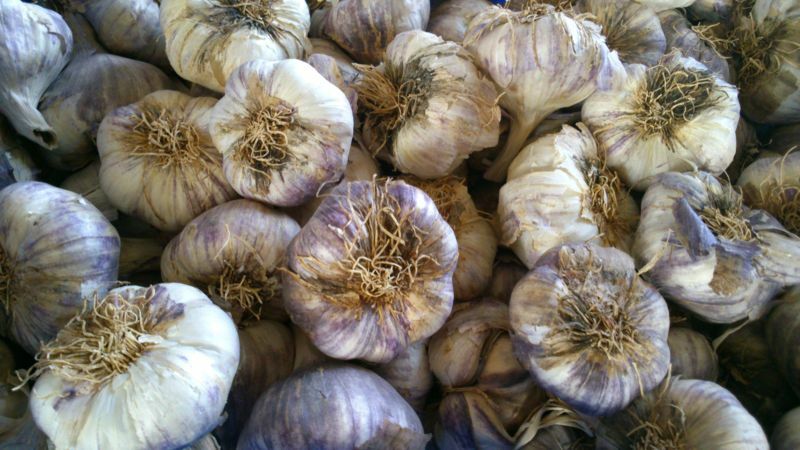 The garlic is naturally subjected to a drying process for a few days. 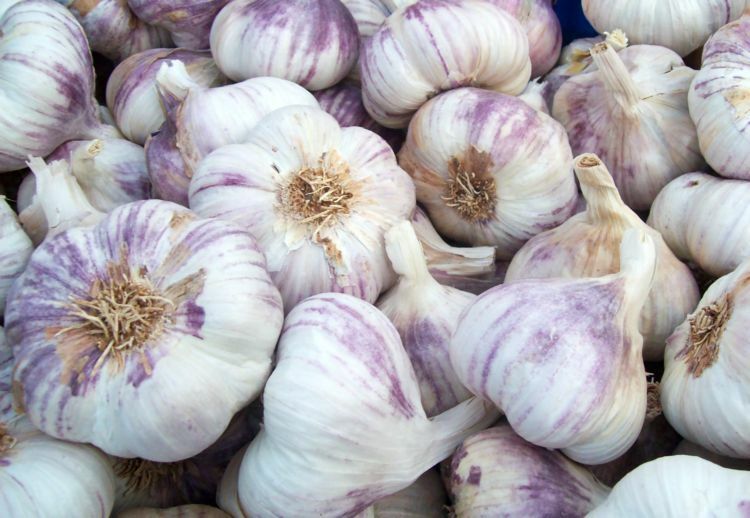 Thus it is achieved that garlic keeps all its properties. 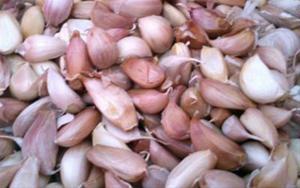 Once the garlic have been drying, we proceed to cut the stem. They are then classified by calibers through our classification machine. 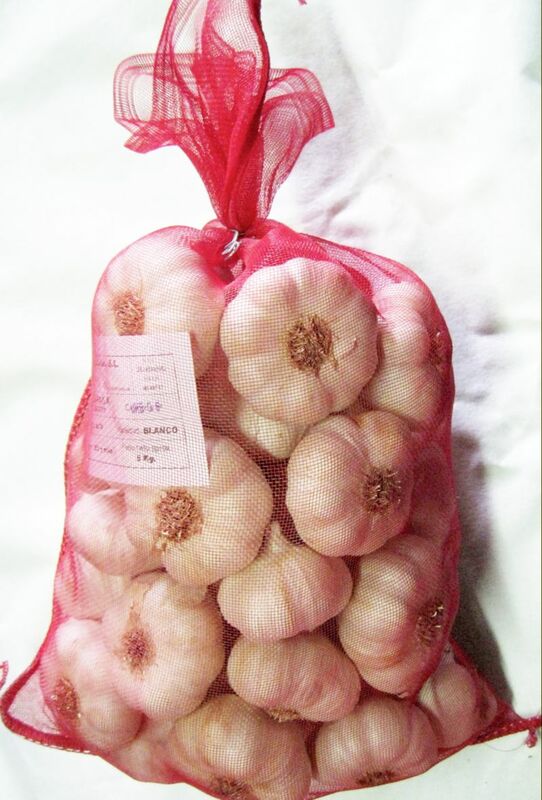 Finally, garlic are packed manually in different formats and units, depending on the needs of our customers.